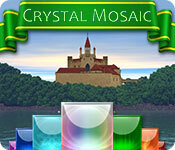 Download Mac Crystal Mosaic Game Windows 7 Games! 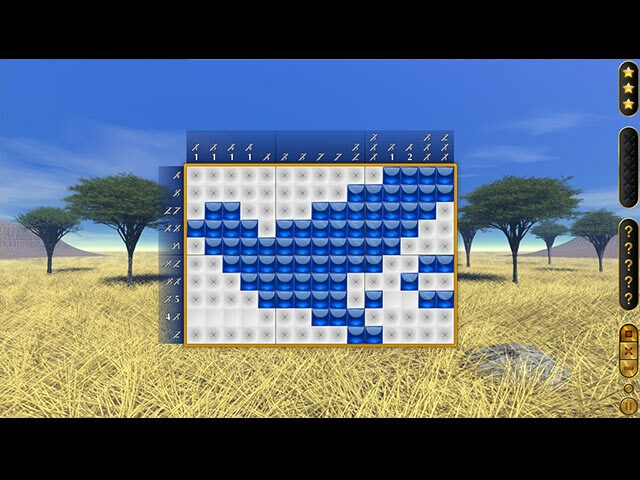 Travel across eight locations while solving color and monochrome griddler puzzles. 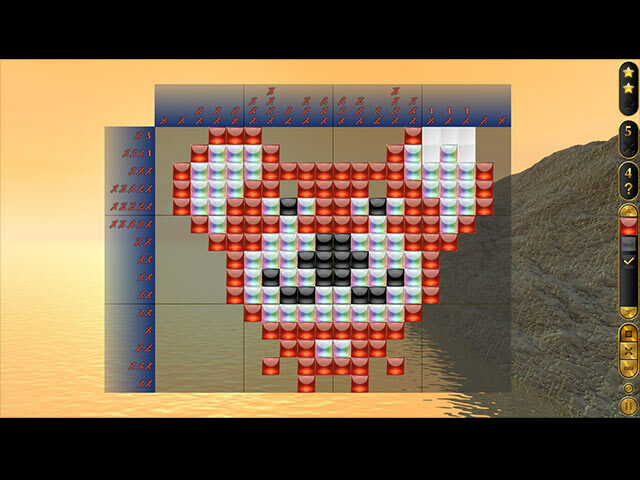 Solve puzzles of varying difficulty and challenge yourself to get all the stars. Now, your game is saved automatically - close the game at any time and come back right where you left off. 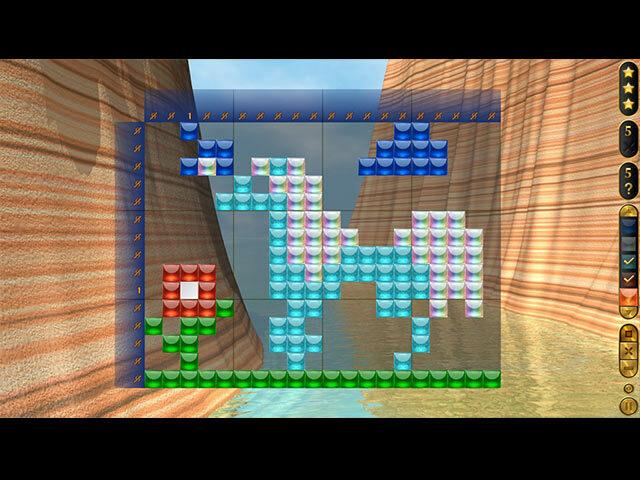 Can you get 3 stars on all 145 challenging levels?